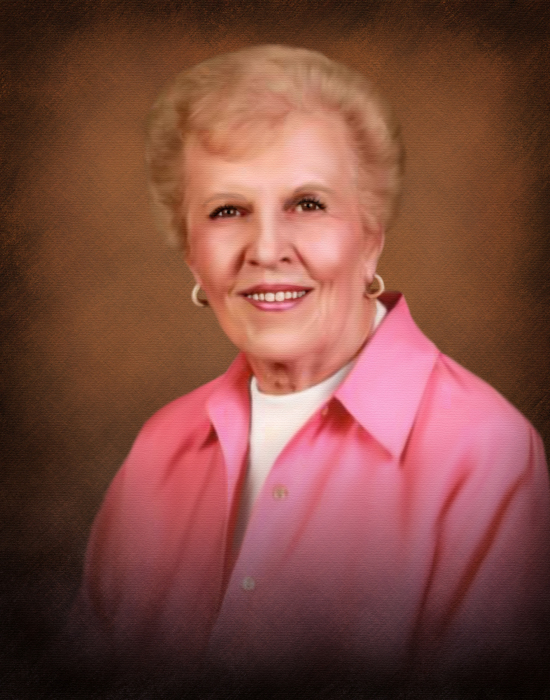 Obituary for Agnes C. Patterson Hogg | George Green Funeral Home Inc.
Agnes graduated from Munhall High School where she participated on the rifle team and was an accomplished marksman as well as a state rifle champion. She attended the University of Pittsburgh. She was Past Grand Regent of the Catholic Daughters of America, Organizer of the Munhall Women’s Club, Past President of the Homestead Hospital Cot Club, member of St. Therese Ladies of Charity and Senior Club, Past President of Brierly AARP #3801, Secretary/Treasurer of the GAR Memorial Day Assoc. She was also secretary for the Munhall and Steel Valley School District, Agnes was a member and Secretary to the Munhall Borough Planning Commission. She was the Organist at St. Therese Church for 43 years and employed as Financial Secretary at St. Therese for 70 years. She was a Lector and Eucharistic Minister at St. Therese and for her outstanding service to her parish she received the Manifesting the Kingdom Award in 2006.